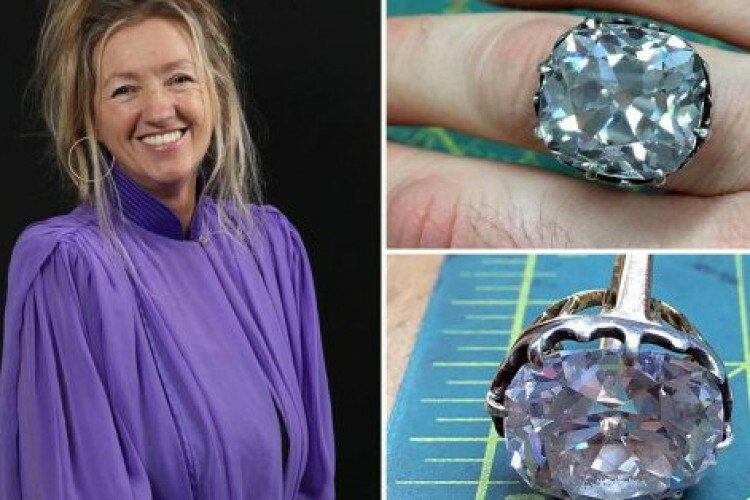 Debra Goddard, 30 years ago bought a glass ring from sale for just £10. The ring was kept in a jewelry box for 15 years and was taken out when her mother lost all the money to a fraudster. She took the ring to a jeweler just to realize that it was actually a diamond ring worth Rs 68 crore. The jeweler informed her that it was a real 26.27-carat diamond. She was shocked and the whole night she thought about it.